Can Minnesota learn from Texas Tech or Auburn? Now on to face Michigan State. 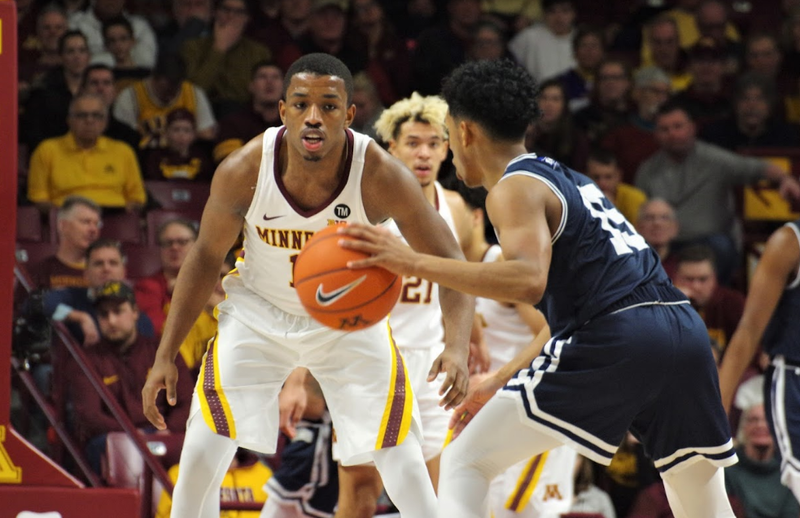 The Gophers advanced to the quarterfinals. 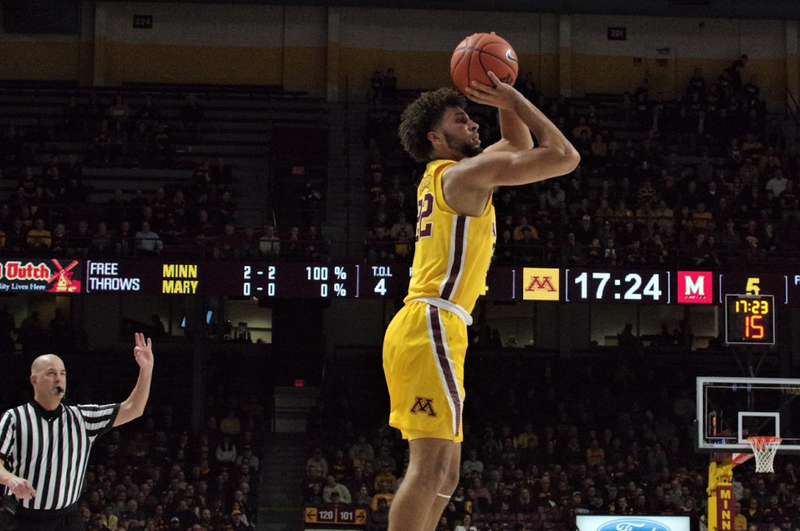 The Gophers are running out of margin for error. They were 1 for 13 against Wisconsin. The freshman has been a pleasant surprise. Did the shot clock start too early?